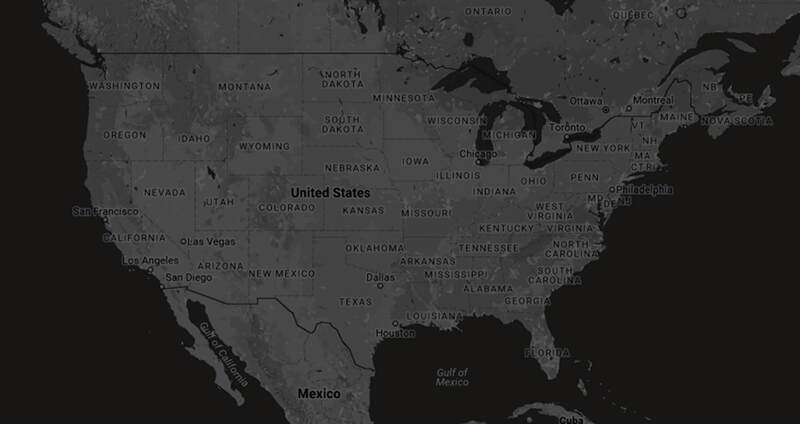 Firearm magazine laws are some of the most talked-about restrictions. 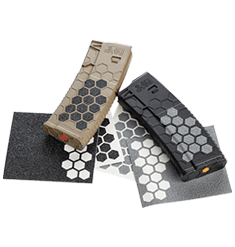 At SENTRY™, we pride ourselves in delivering one of the most functional and durable 10-round magazine solutions with our patented True Riser® system. 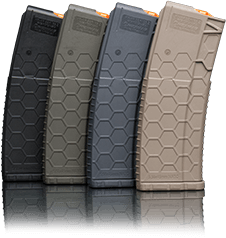 Featuring the industry recognized SENTRY™ Hexmag along with the patented Hexture™ design pattern for maximum grip, durability, and performance. *Note: The .50 Beowulf, which is legal in California, is often confused with the state’s prohibition of .50 BMG, which is double the size of the .50 Beowulf. 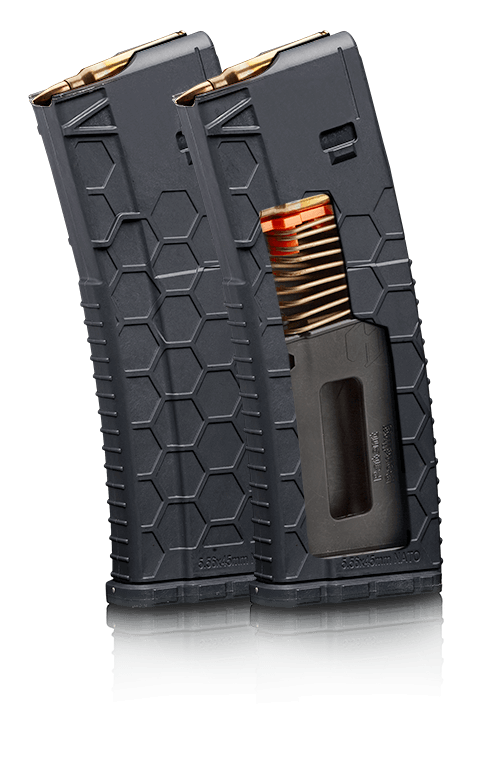 Unlike competing 10 round magazines, the Hexmag AR15 magazine utilizes a shortened spring in SENTRY's one-of-a-kind True Riser® system to retain the unique tool-less design, which allows the magazine to be disassembled for easy cleaning in under a minute and your choice of color to be selected to safely identify caliber variations with HexID Color Identification System. 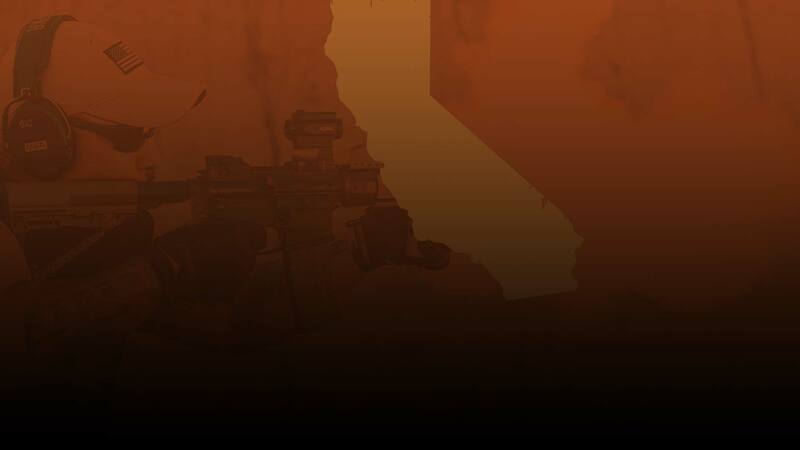 Meanwhile, competing designs work opposite of SENTRY's True Riser® design. 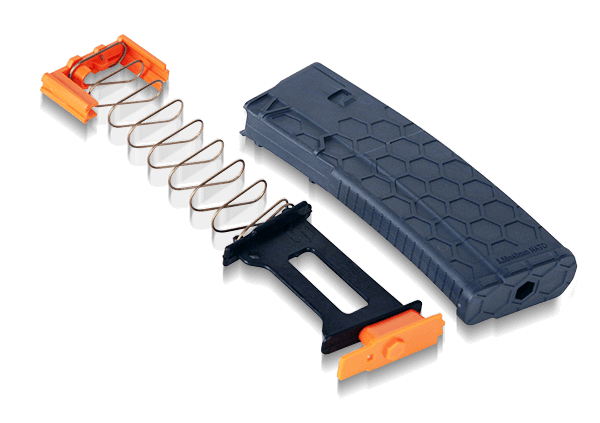 While SENTRY's design pairs a shorter spring with the riser system to deliver a compliant magazine, competing magazines use a limiter to force the 30-round spring into a 10- or 15-round spring, putting unnecessary tension on the spring and hindering the length of time ammunition should be stored. SET YOUR MAGAZINE APART EVEN MORE. 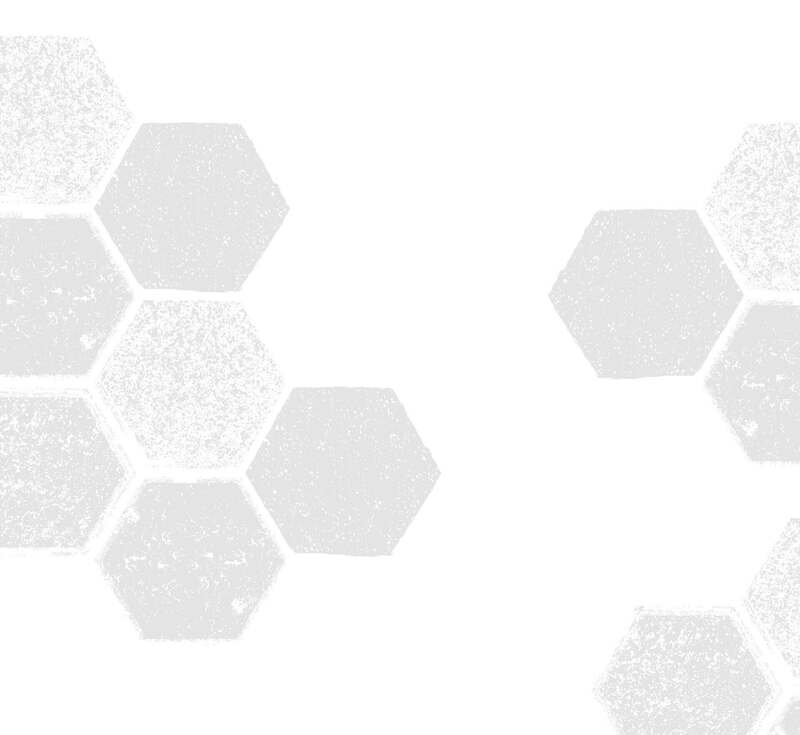 BROWSE SENTRY ACCESSORIES. 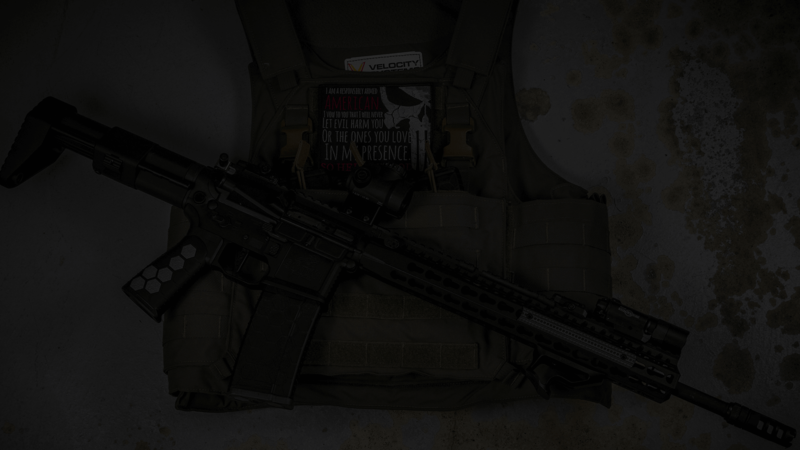 Featuring a revised feed lip, the SENTRY's Hexmag AR15 magazine is compatible with all of your favorite hunting ammo, including .223/5.56x45 mm, .300AAC Blackout, .458 SOCOM, .50 Beowulf and more. . Hunting medium game requires a different caliber than large game, so your hunting ammo should be organized. 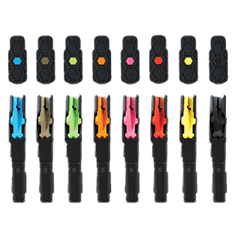 Look to the HexID Color Identification System, the first of its kind in the industry to help you safely identify your ammunition. You’ve waited all morning for this moment, so don’t let poor grip ruin the moment. 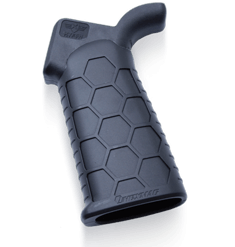 The die-cut, self-adhesive Grip Tape is waterproof and fits perfectly into the hex-shaped cavities of SENTRY's AR10/AR-15 magazines and tactical rifle/pistol grips. SENTRY provides only the best gun accessories for its family of shooters. 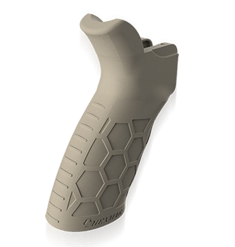 Our Advanced Tactical Grip features a patented three-angle adjustment that works with most shooting styles and delivers the signature hexagonal pattern to provide a superior grip. 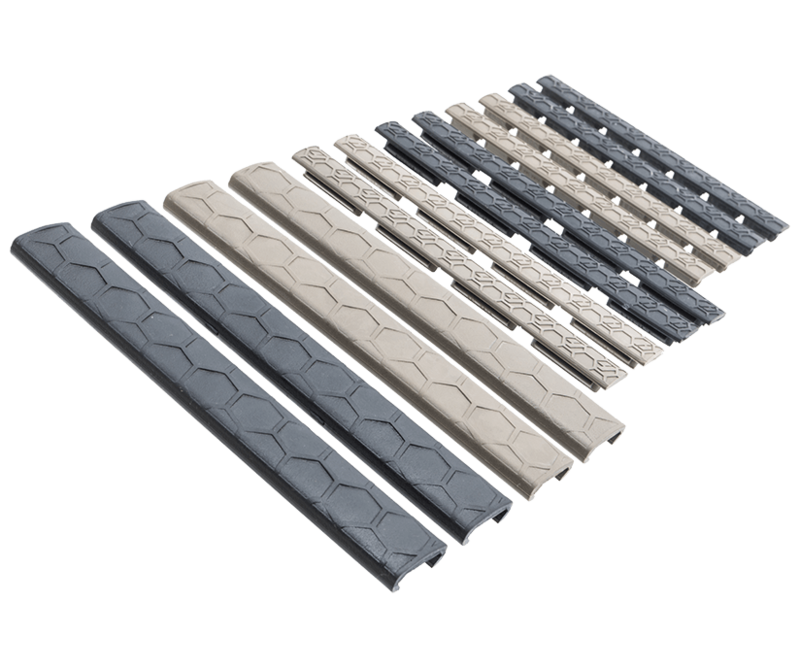 If you’re looking for the best gun rail accessories on the market, look no further than our low-profile gun rail covers. These covers were designed with a non-slip surface for optimal handling and built using proprietary materials for the best in strength and high-performance.